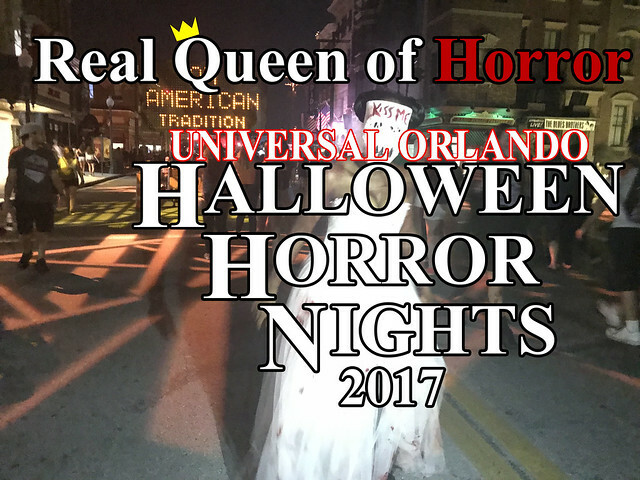 This was my second time at Universal Orlando’s Halloween Horror Nights and overall I was impressed with preparation and production of every attraction. The attractions were clearly made by fans of the horror genre. Halloween Horror Nights runs select nights 9/15 through 11/4 at Universal Orlando Resort. Would you like for me to attend your event?